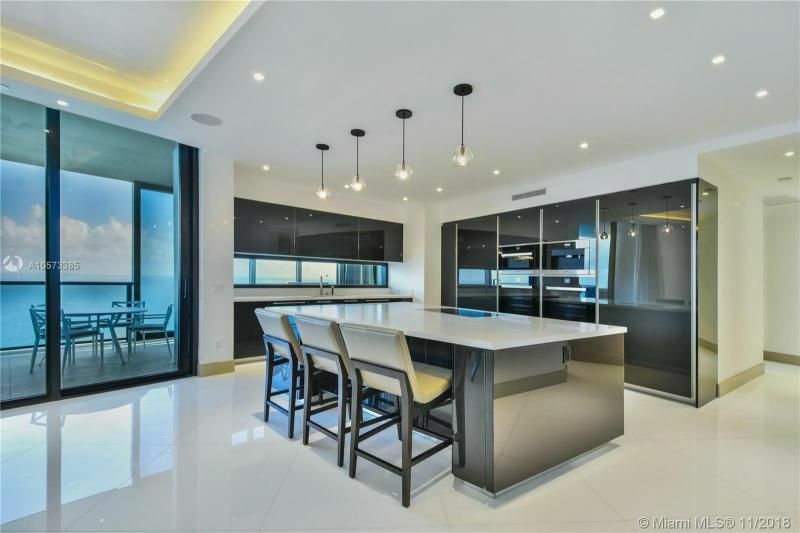 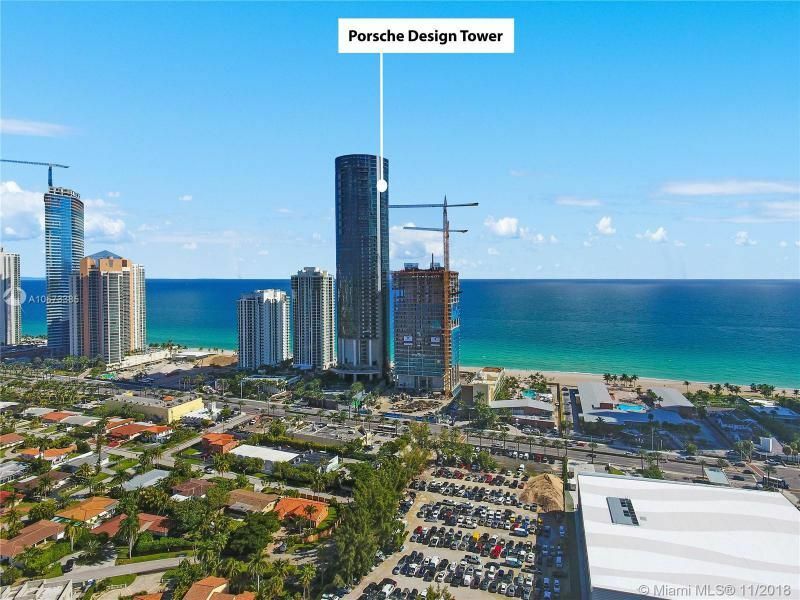 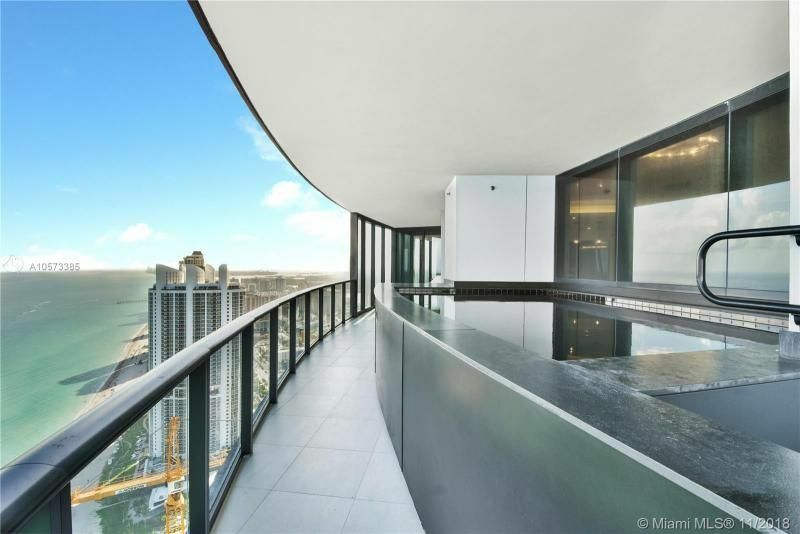 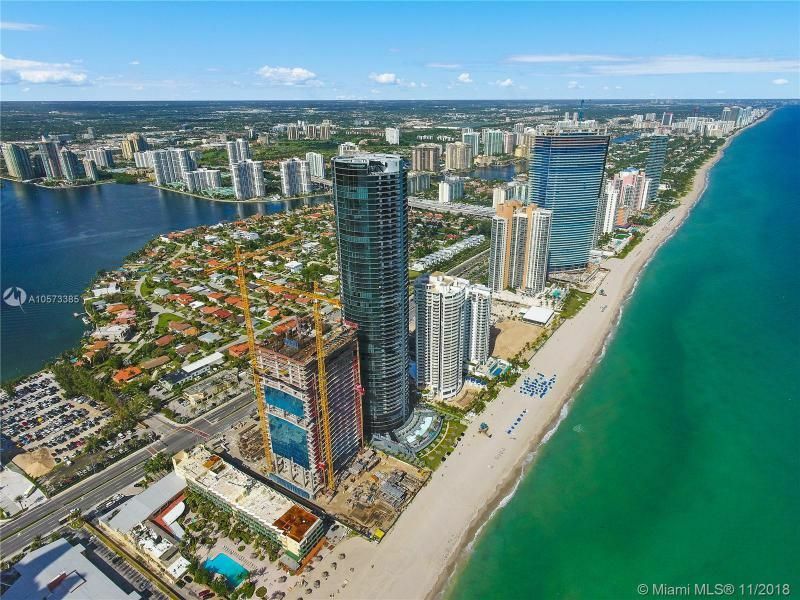 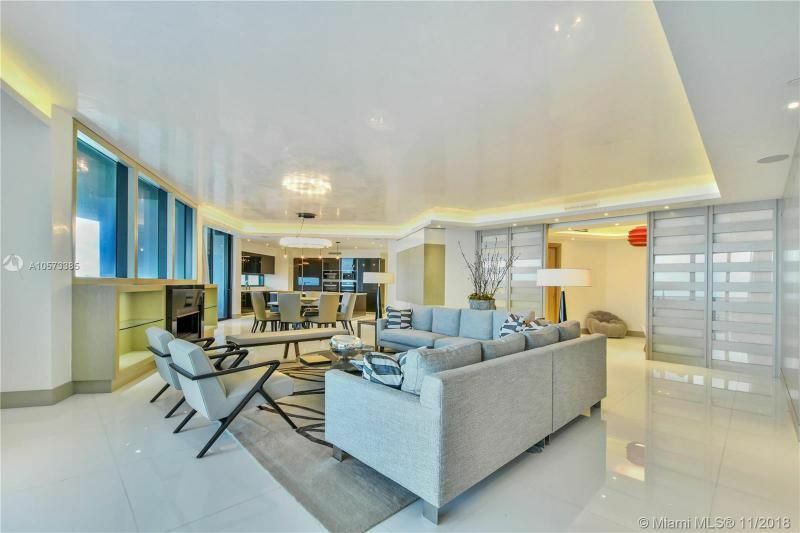 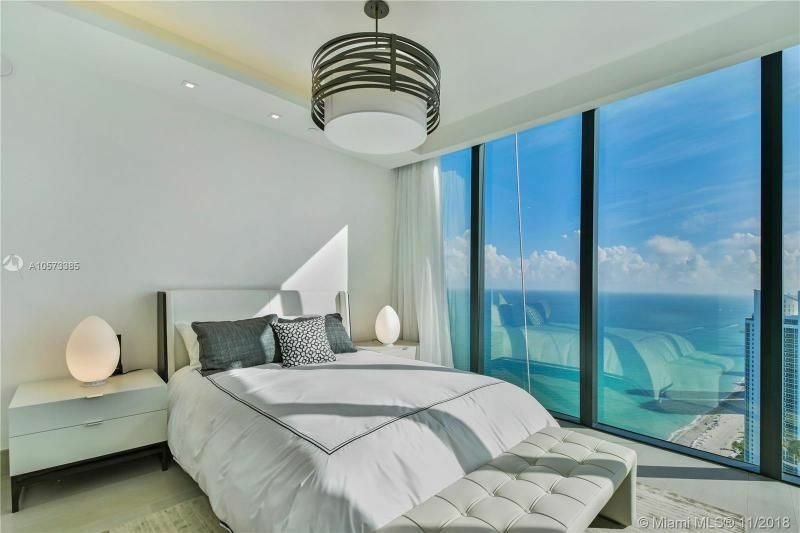 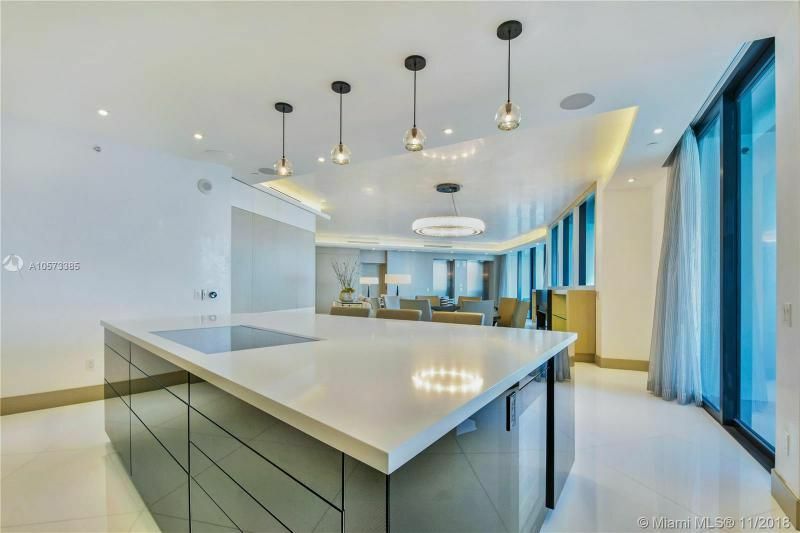 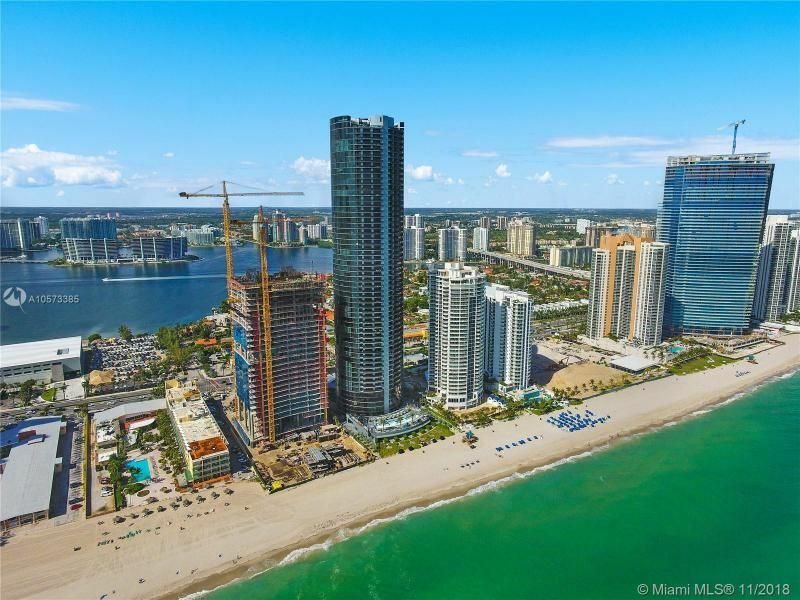 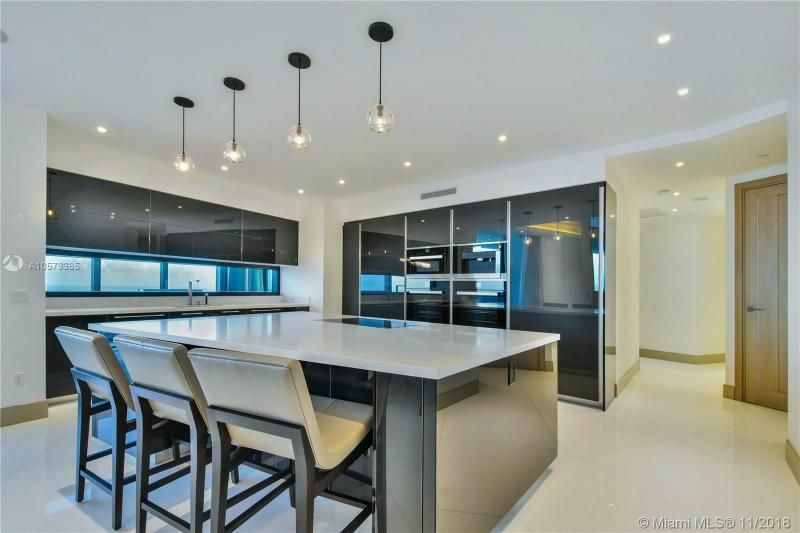 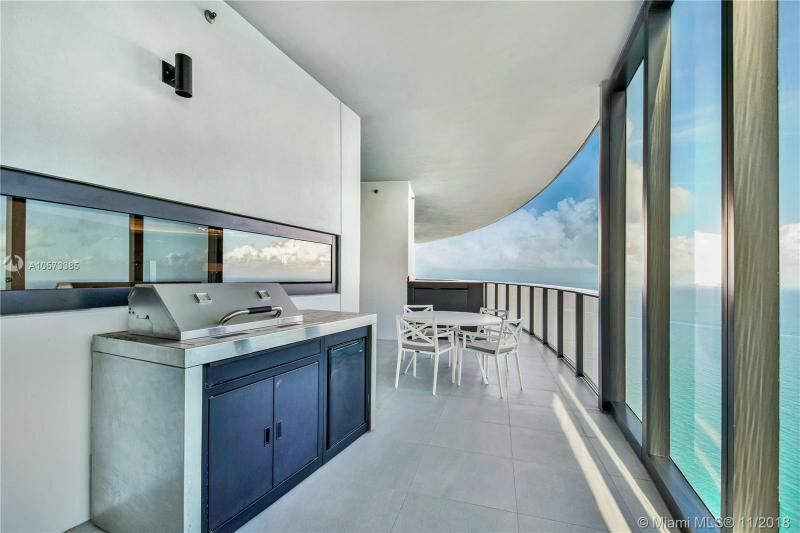 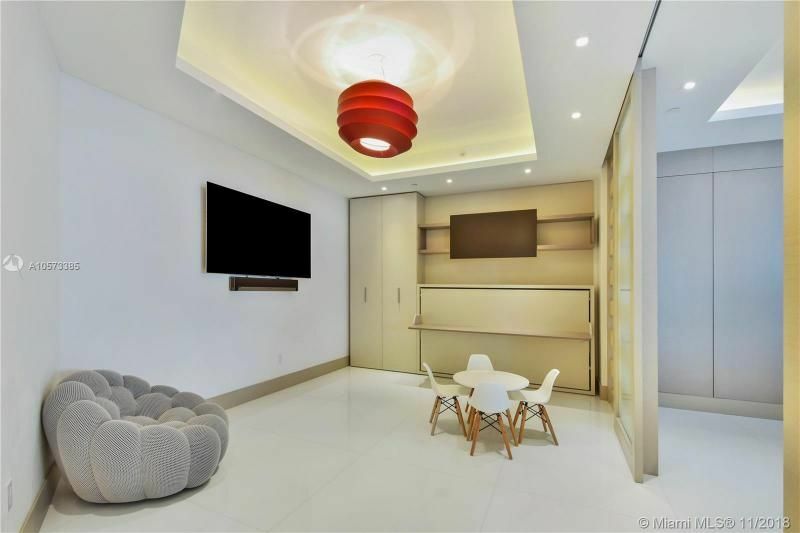 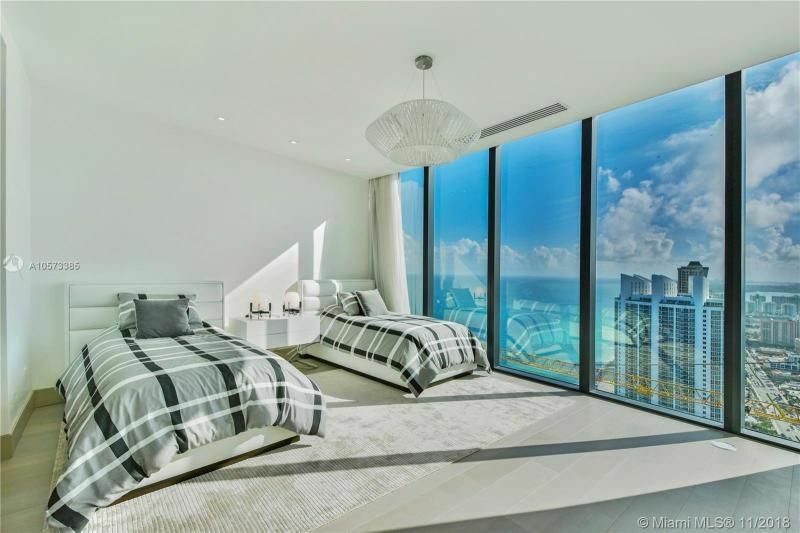 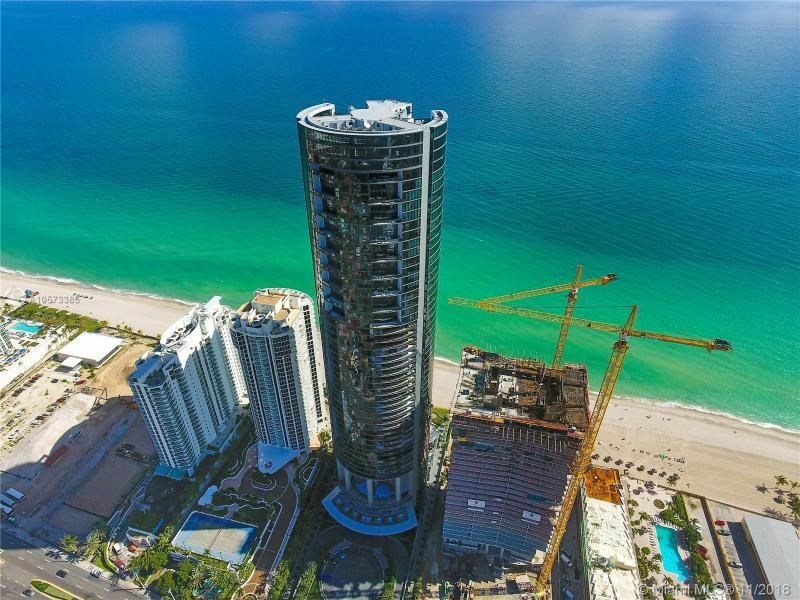 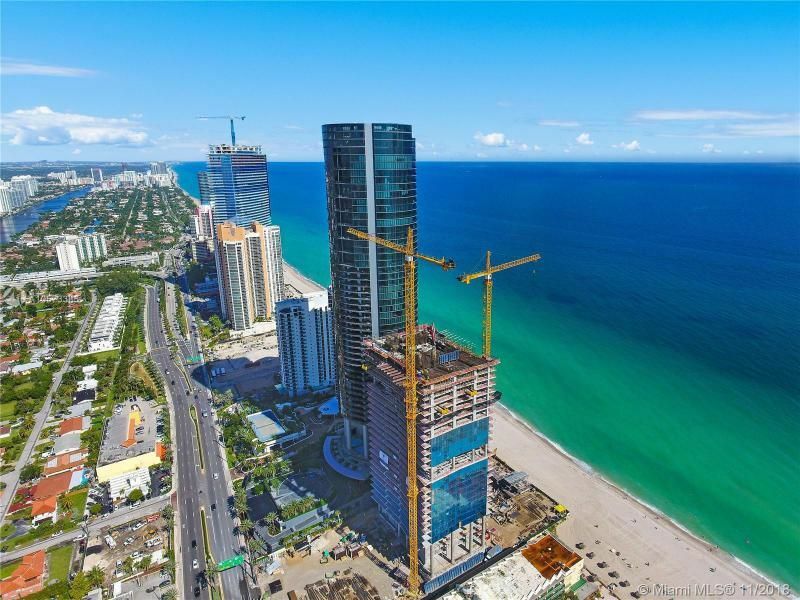 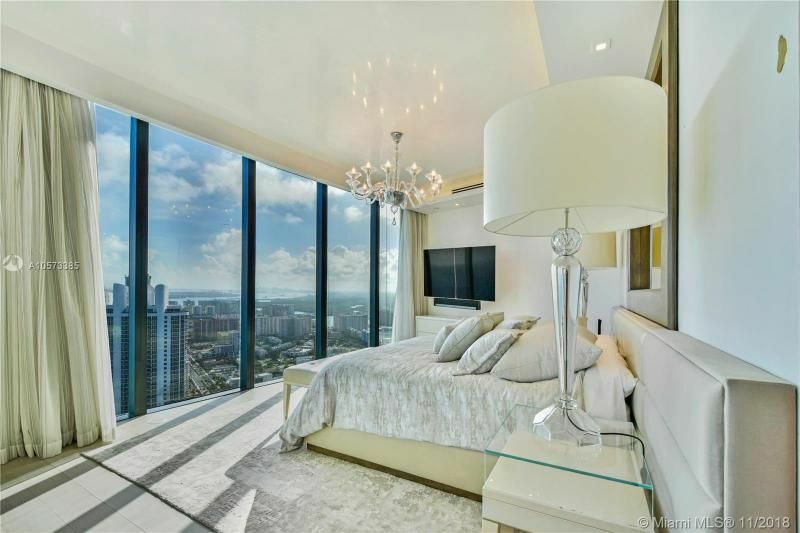 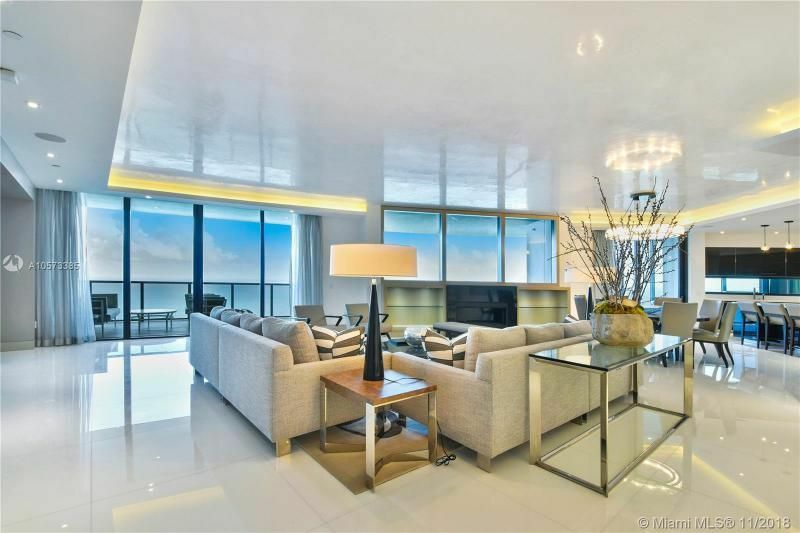 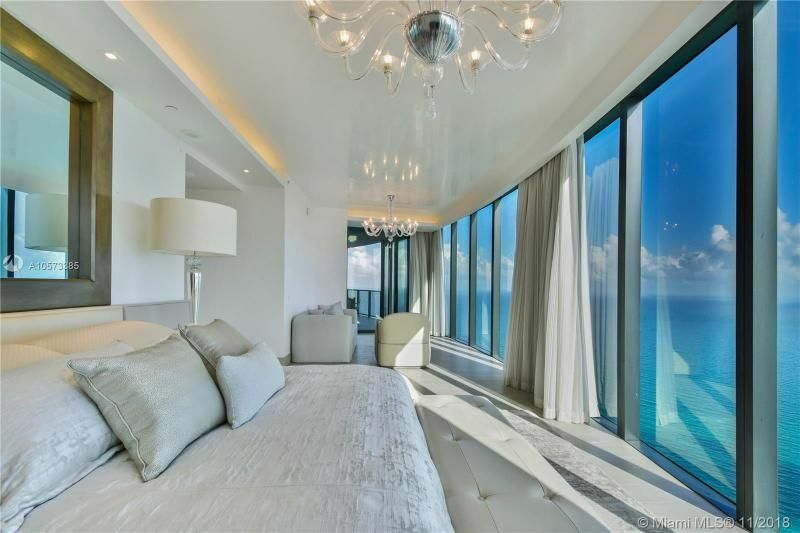 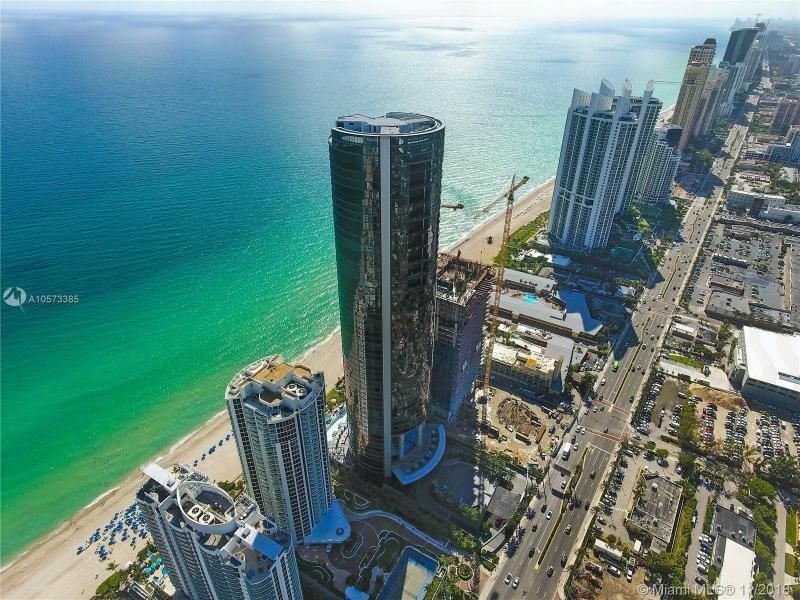 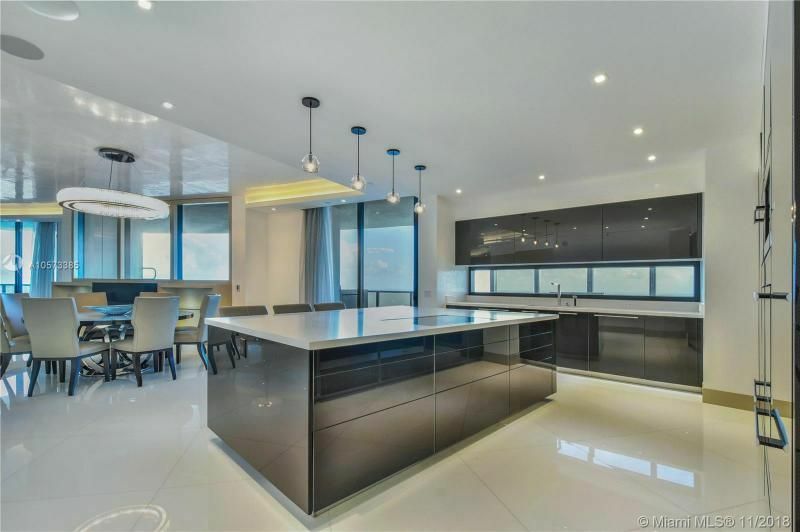 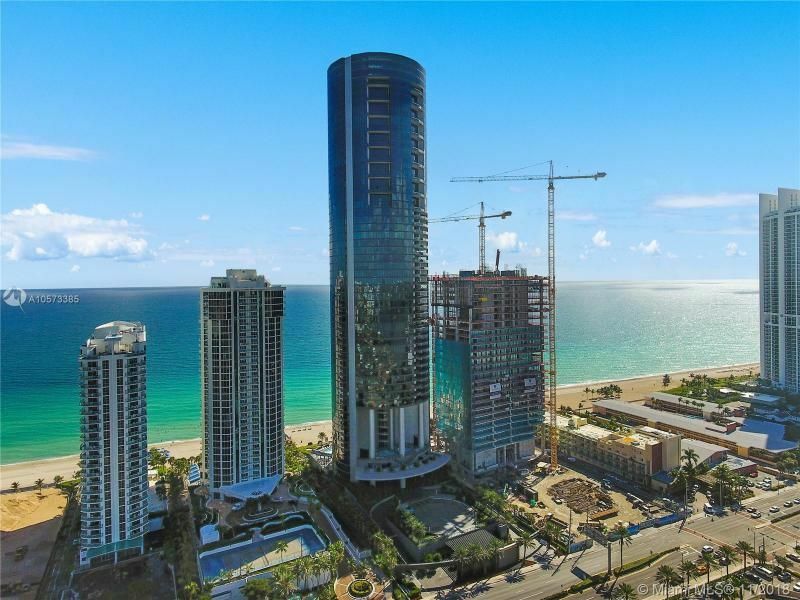 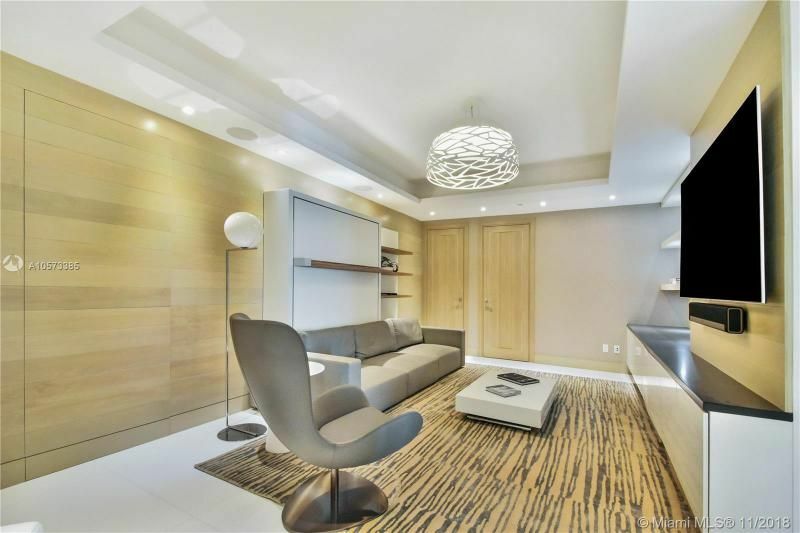 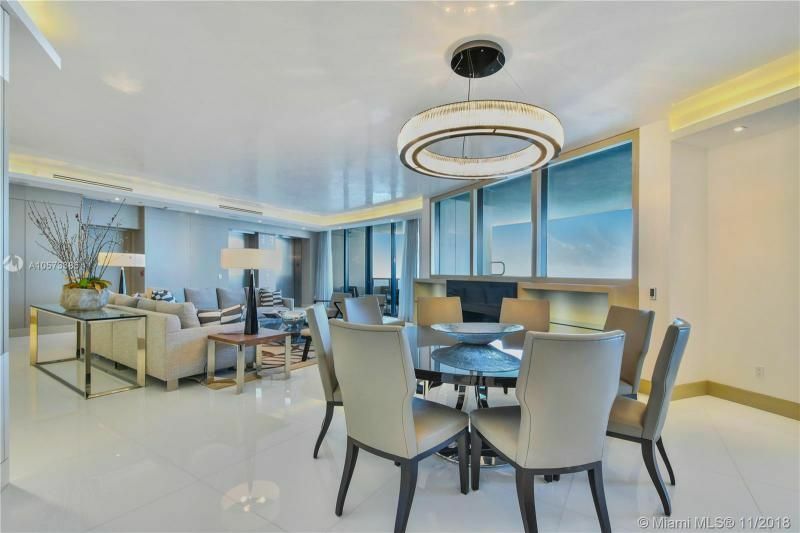 Turnkey Porsche Design Tower unit with unobstructed panoramic ocean and city views. 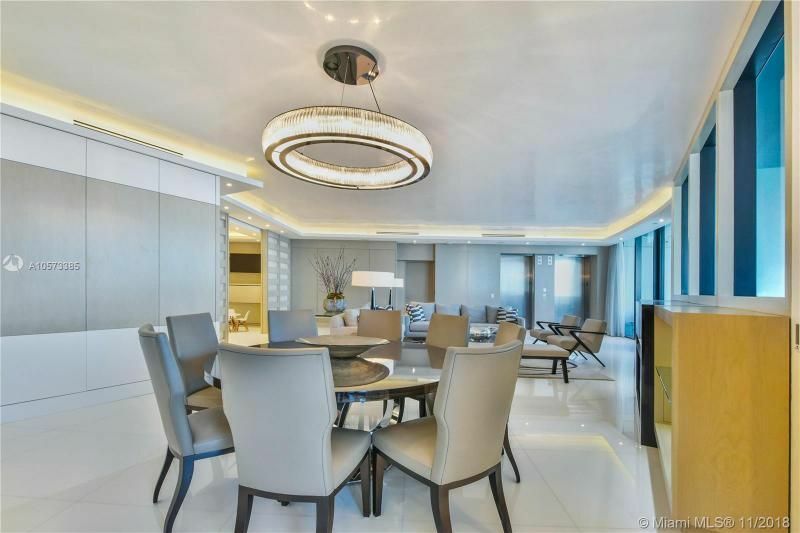 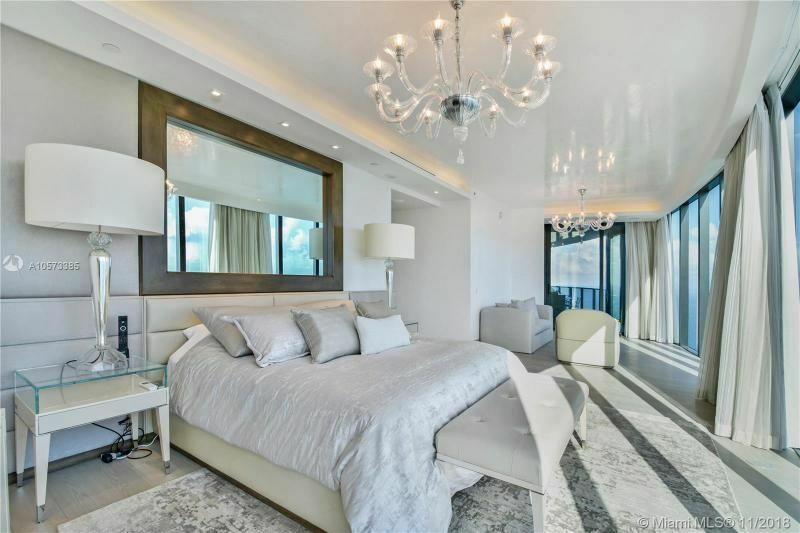 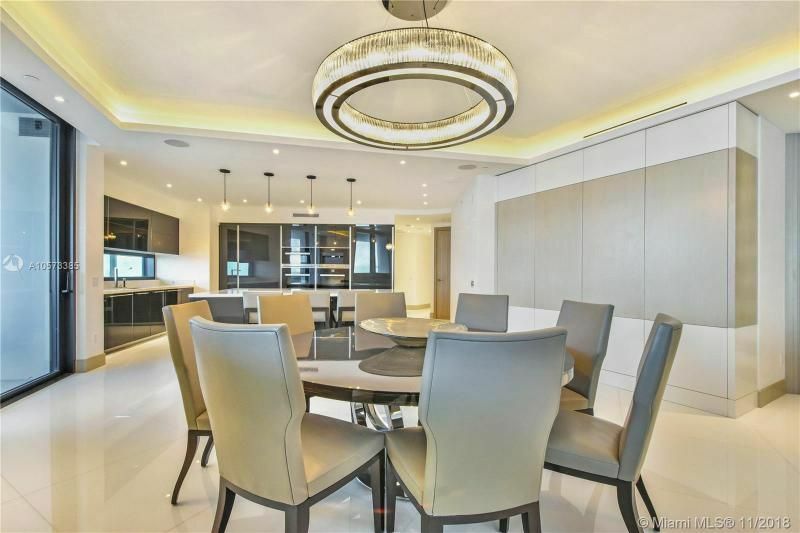 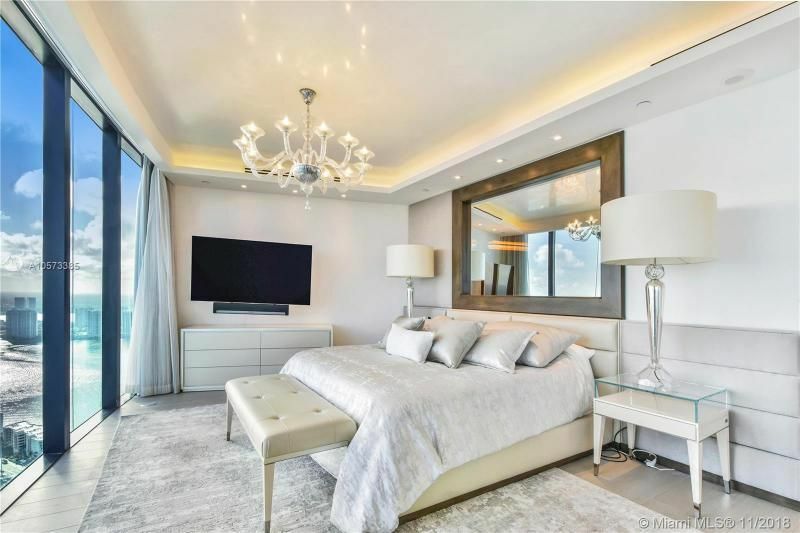 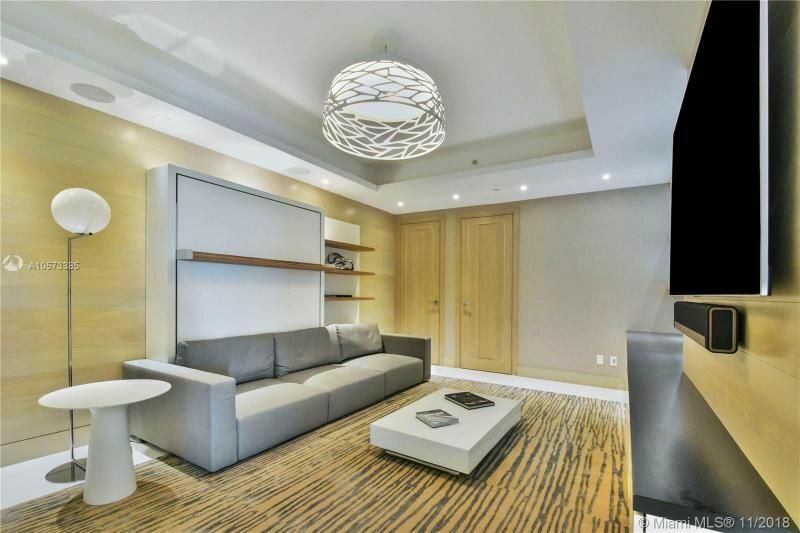 Exquisitely furnished by one of the top design Nick Luaces Design comes with Fendi furniture and top of the line finishes. 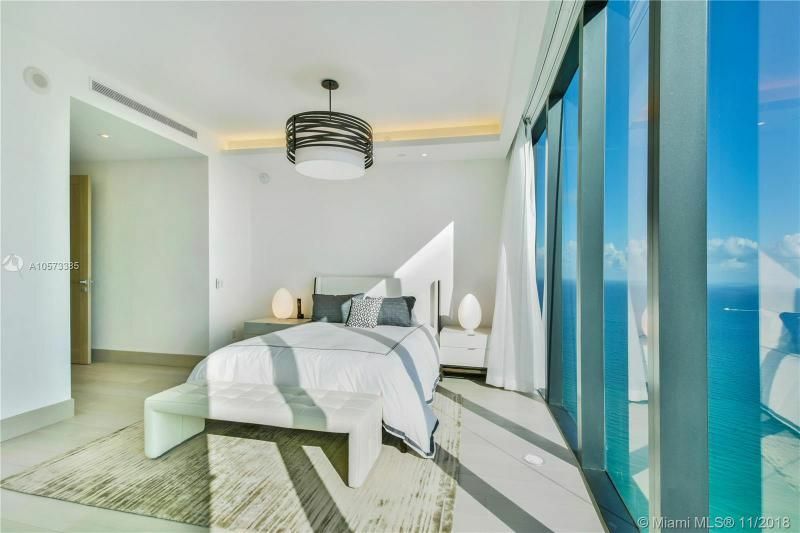 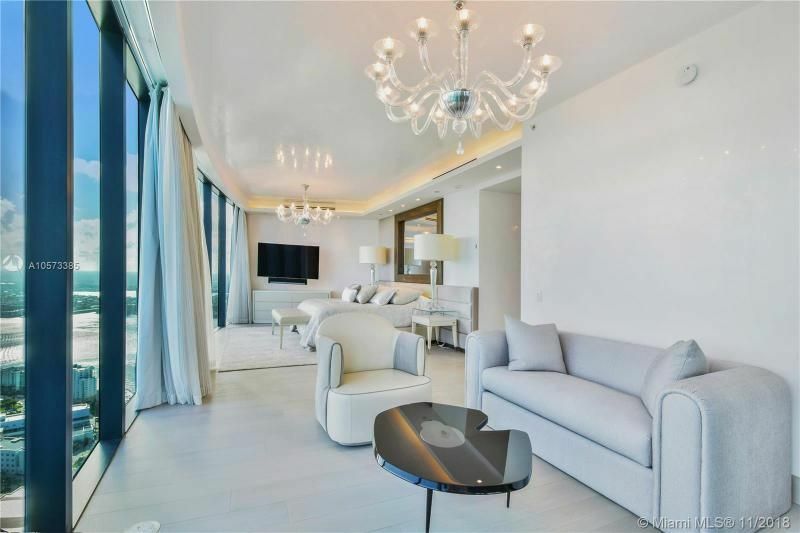 Private ocean view pool on terrace, outdoor grill, Poggenpohl kitchen with Miele appliances, marble and parquet floors and & private sky garage connected to unit by robotic elevator. 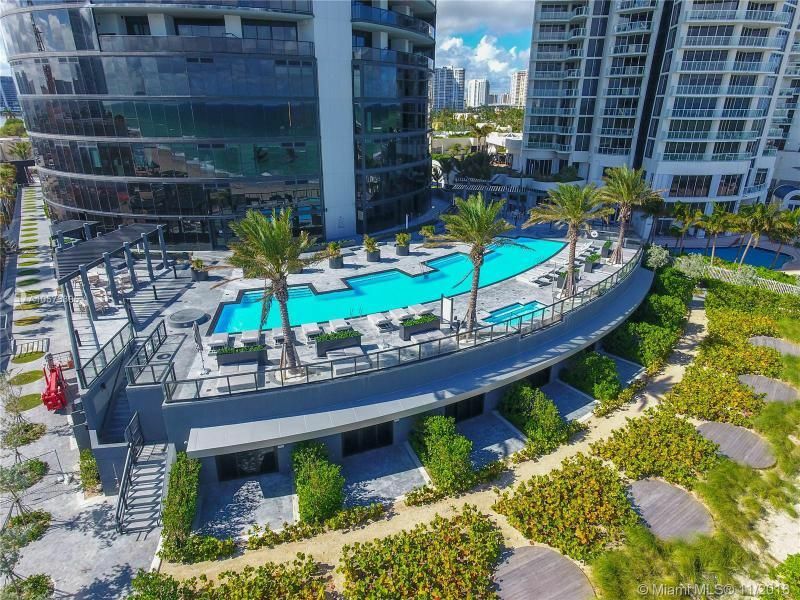 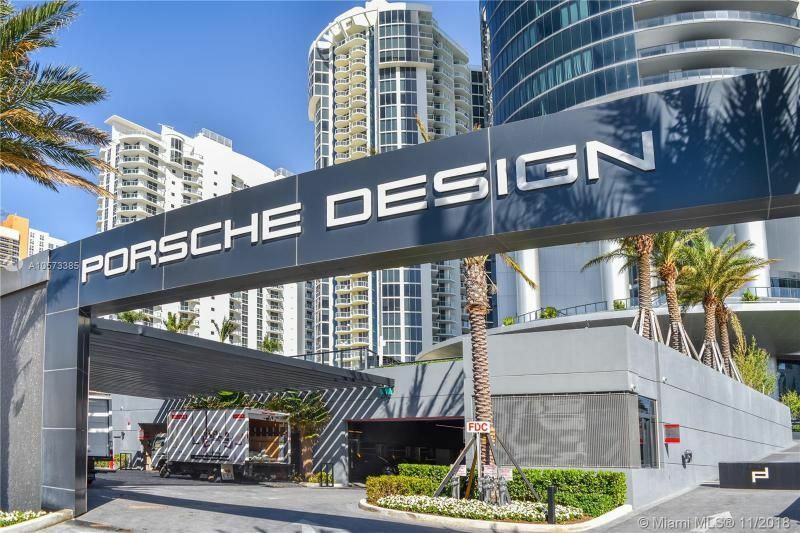 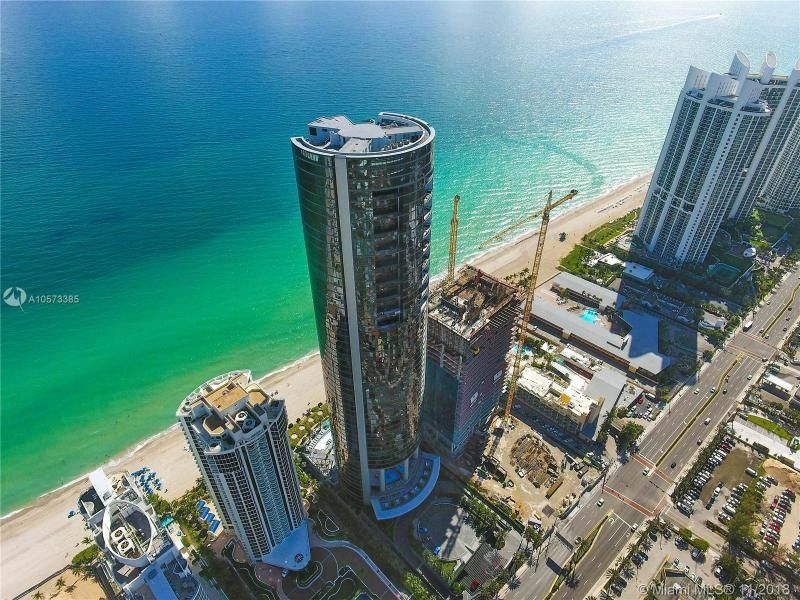 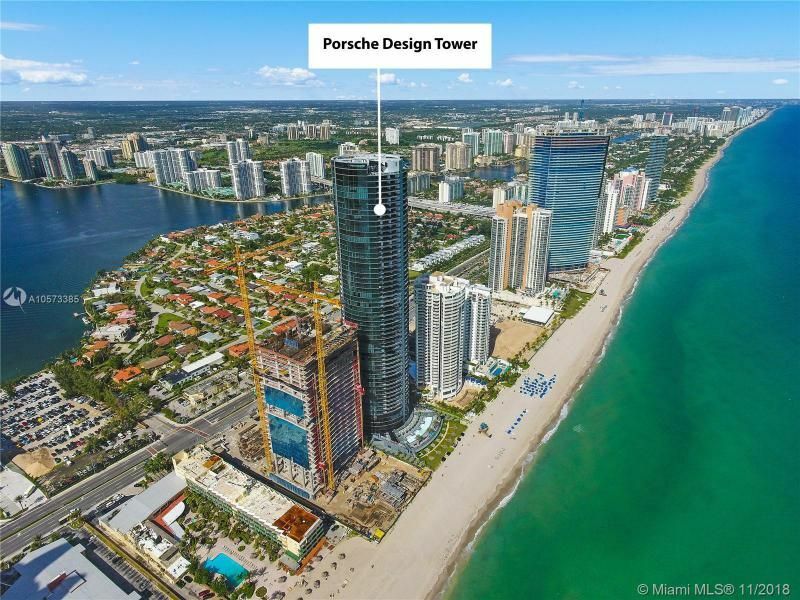 Porsche Tower provides a multitude of amenities including an onsite theatre, restaurant, lounge bar, sunset pools, spa, yoga center, VRX emotion Z-55 racing simulator, virtual golf simulator, fitness facility and much more.